Picture from a construction site in Jomtien just outside Pattaya. It is sad to say how bad safety regulations are taken care handled. 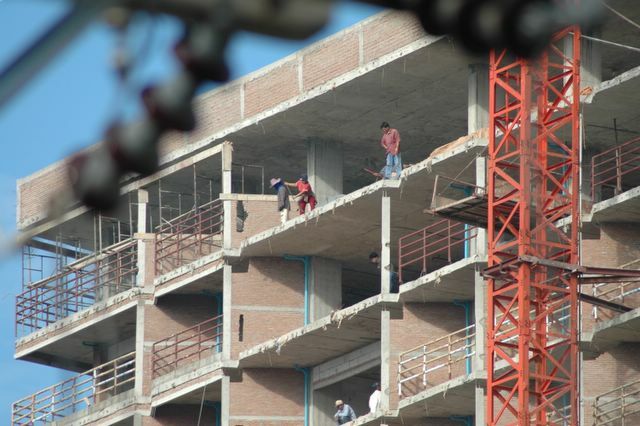 The workers are really paying a high risk to work here. Hopefully the future Thailand can improve this. It is definitely needed.